Green Field With Purple Lupines Dolly Shot. 4K Uhd. 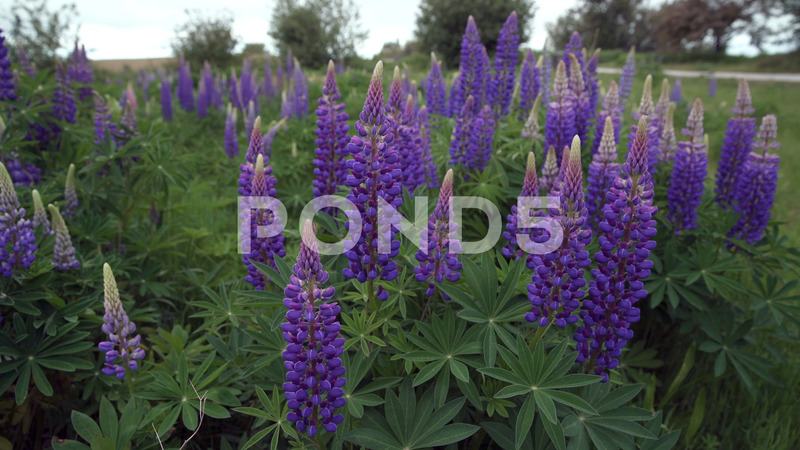 Description: A dolly shot past Purple Lupines. 4K, UHD.